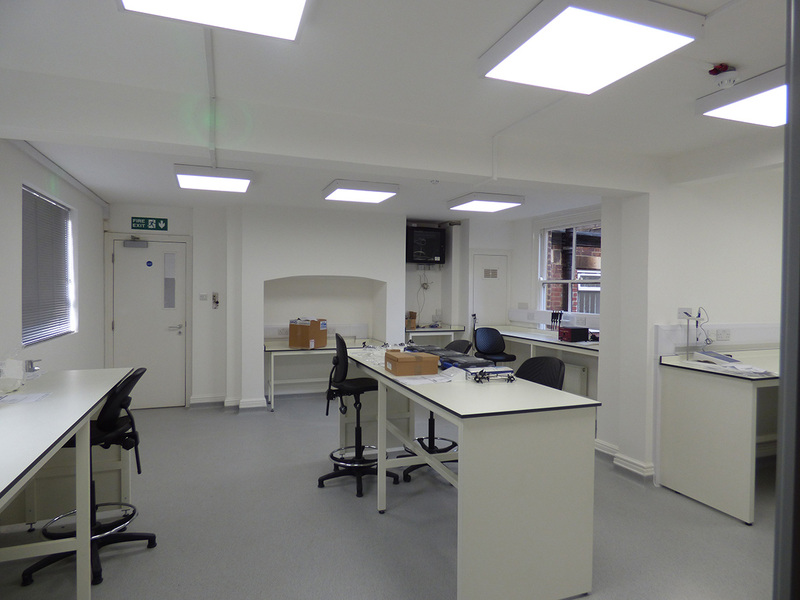 Osler is developing a handheld diagnostic device capable of testing for a vast range of biomarkers, from just a pinprick of blood, in less than 10 minutes, and at the cost of a few dollars. 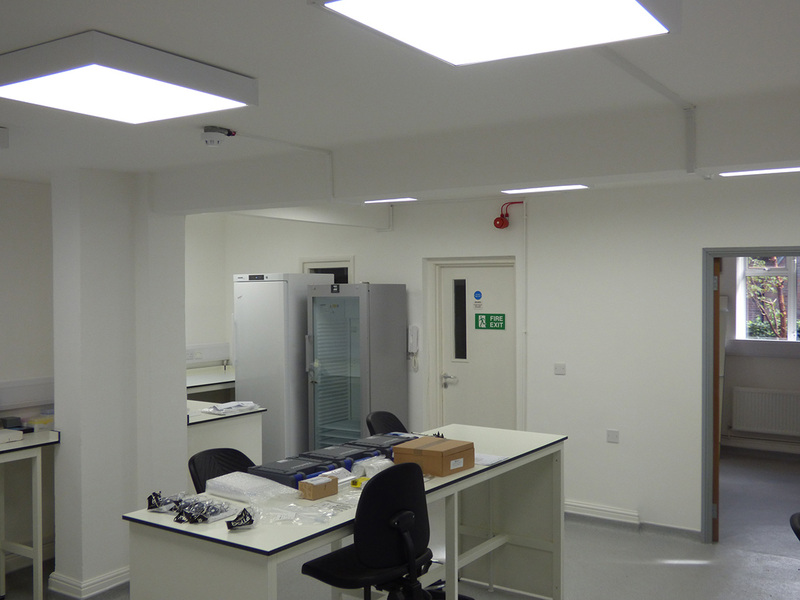 Our Task: Design and fit-out of medical devices laboratory and associated office space. 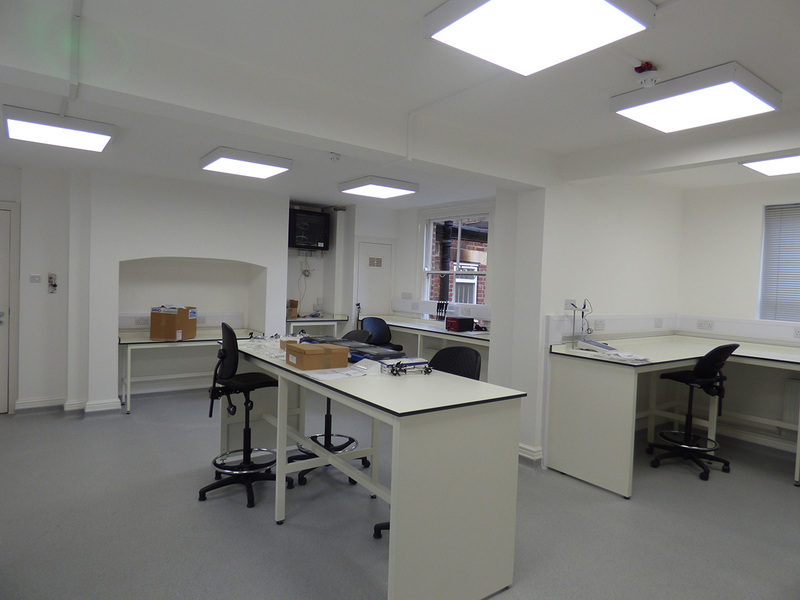 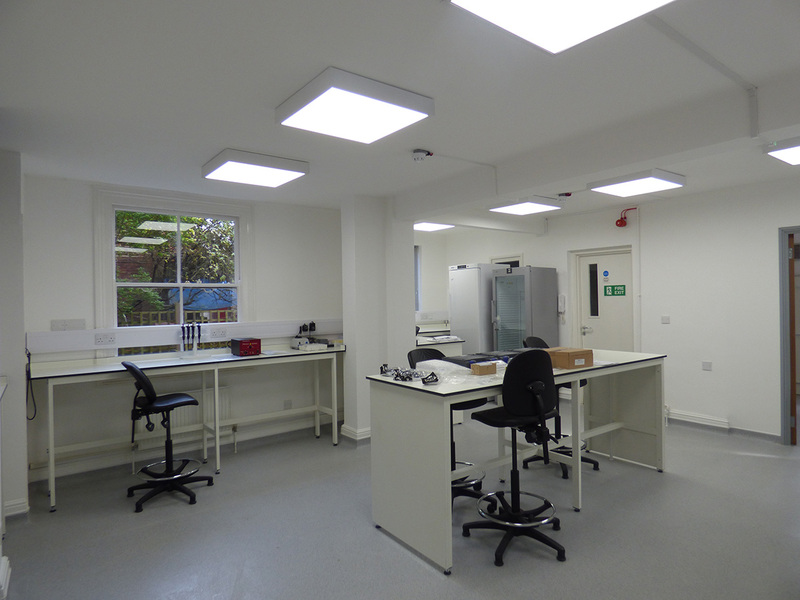 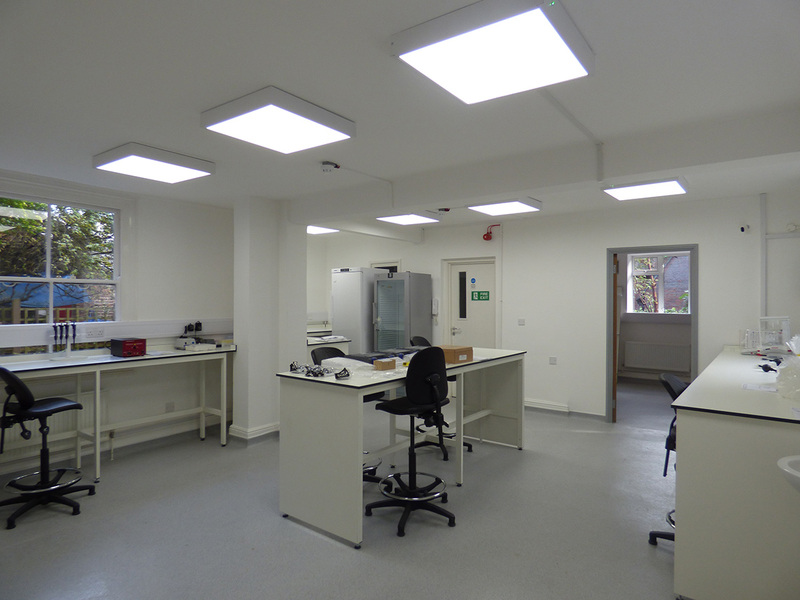 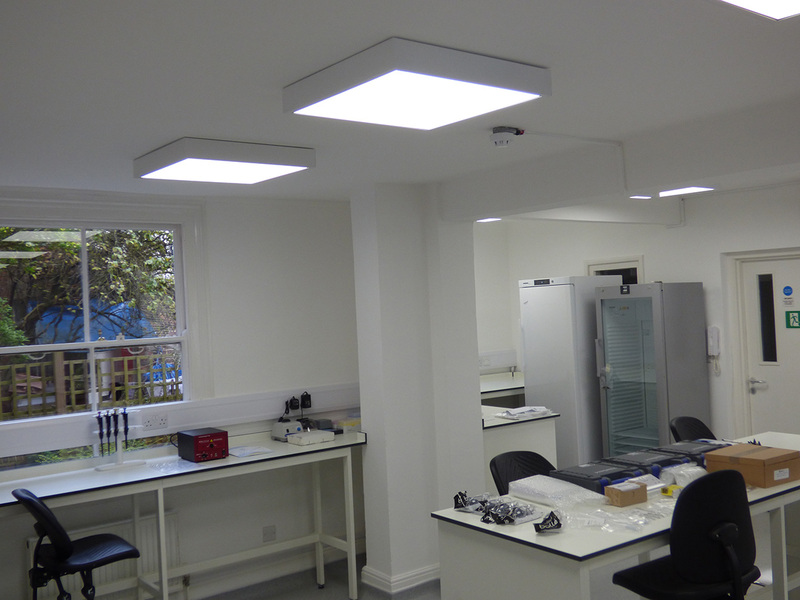 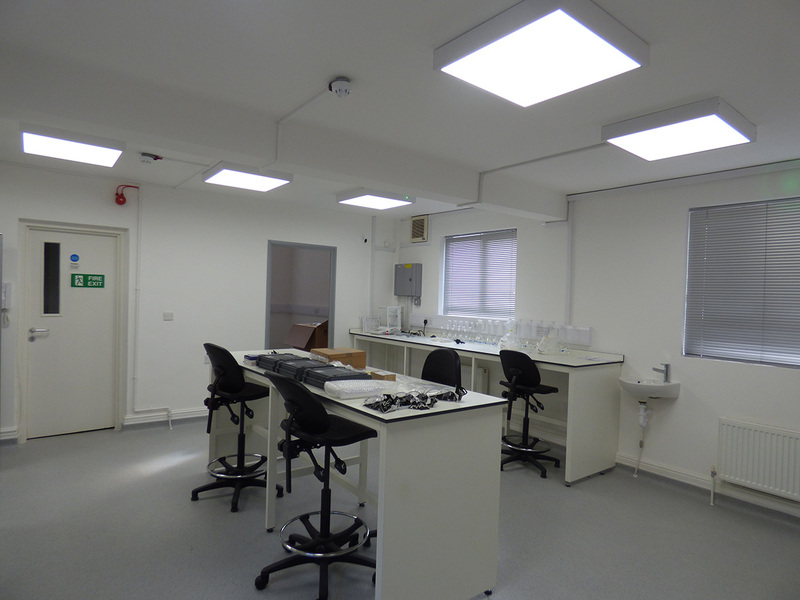 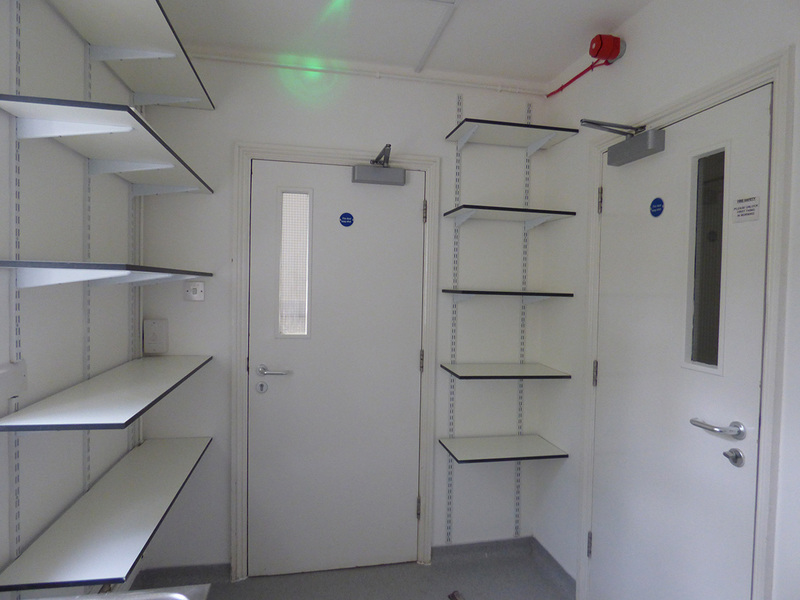 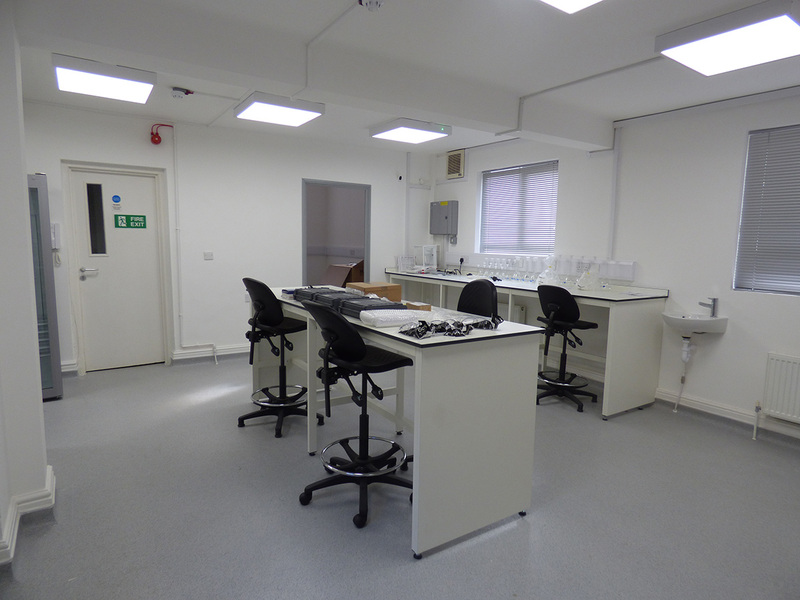 Bulb helped the client in assessing the old building’s suitability for conversion from office to laboratory followed by design & fit-out of the new premises including a dry lab, a CL2 containment room with utility area.